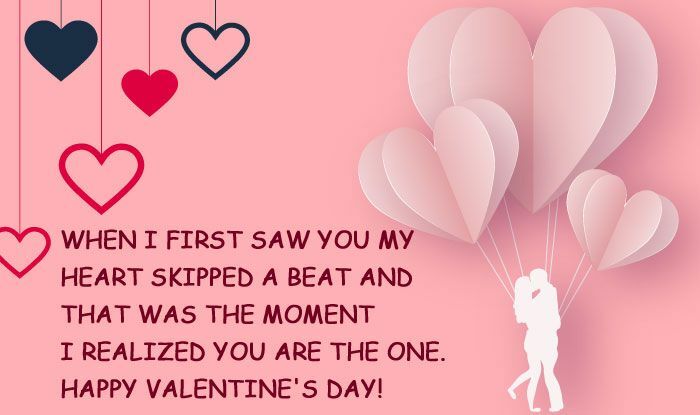 The romantic festival of Valentine’s Day 2019 will be celebrated on Thursday, February 14. 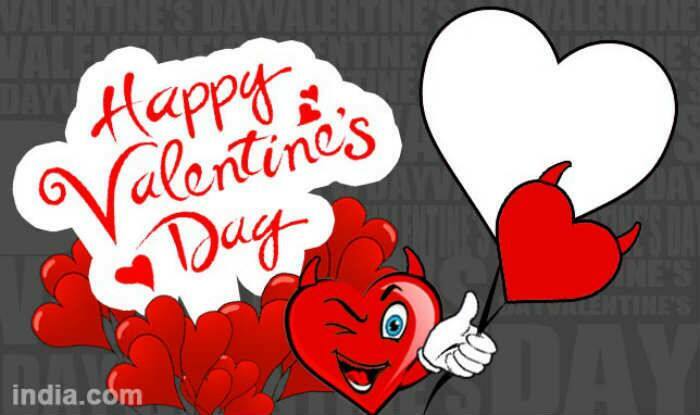 Greeting cards, gifts, roses, chocolates, hugs, kisses, all led to the big day of love – Valentine’s Day. 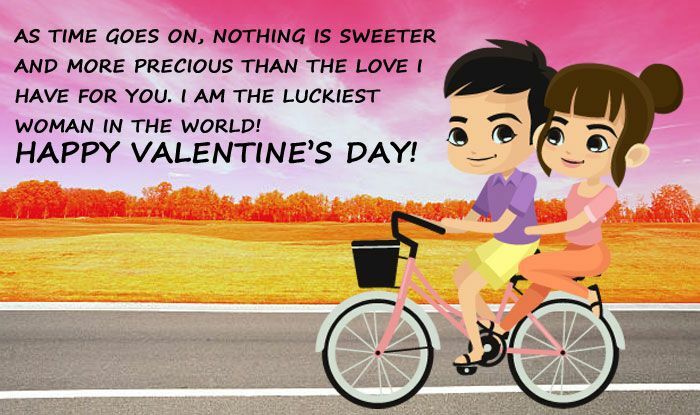 Valentine Week 2019 which began on February 7 with Rose Day saw husband-wife, girlfriend-boyfriend and every romantic partner celebrating with love, care, passion and affection. 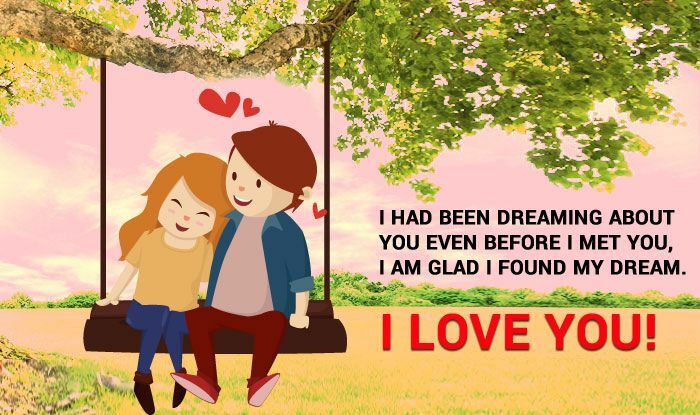 From finding the perfect Valentine’s Day gift for him to pondering over romantic Happy Valentine’s Day greeting card for her, the experience is palpable. 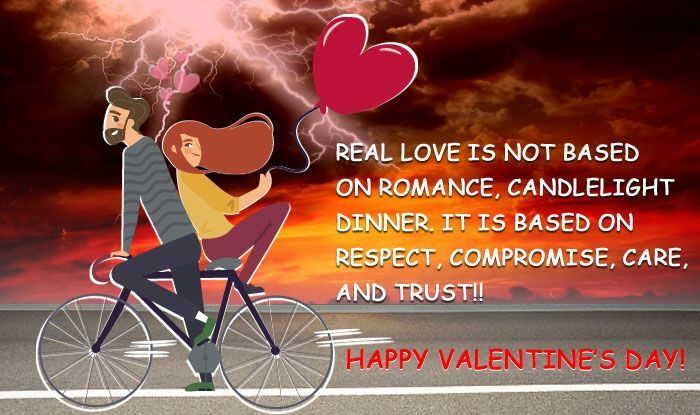 Join in the fun and festivities of the day by making your romantic interests, your partners and loved ones extra special and memorable affair. 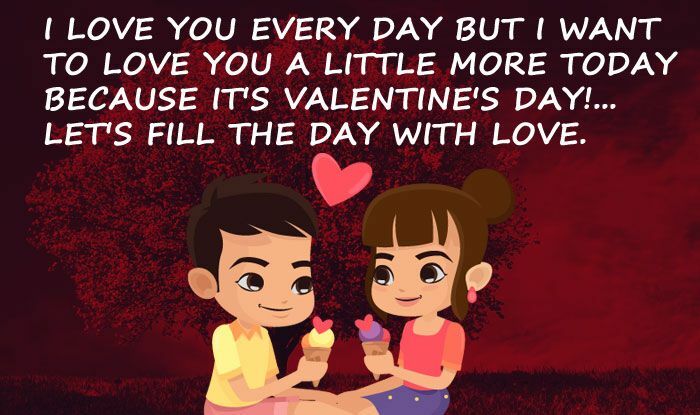 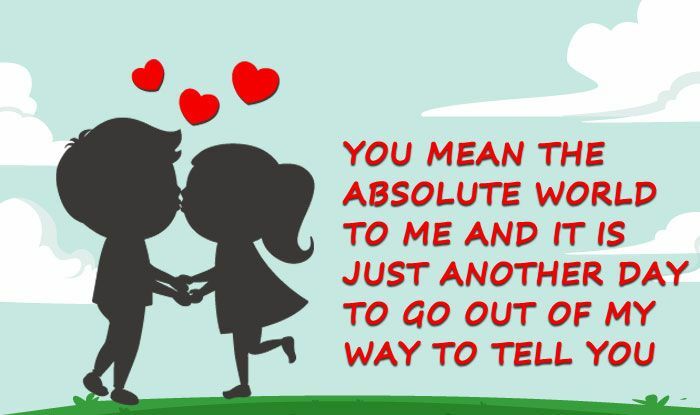 On the occasion of Valentine’s Day 2019 spread the love with sweet Valentine’s Day Greeting Cards, romantic quotes and pictures. 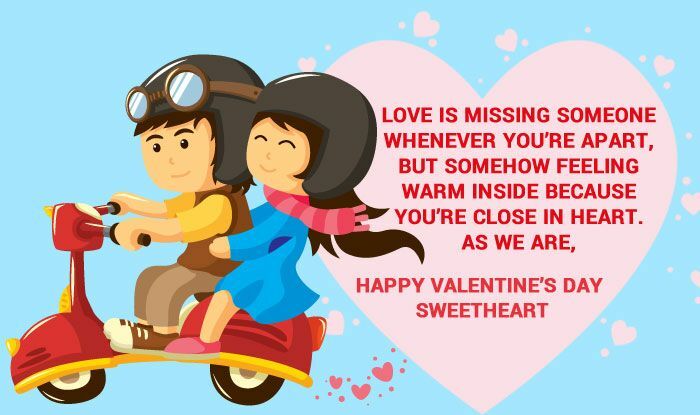 See the collection of Best Gif Images, eCards, Messages and Wallpapers to wish Happy Valentine’s Day 2019 to your Valentine.